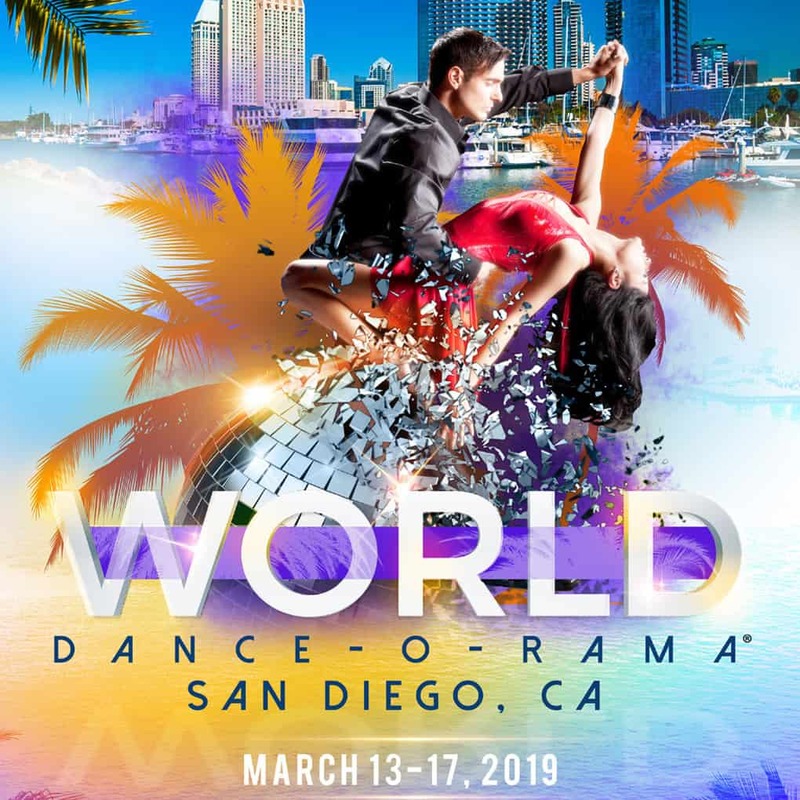 World Dance-O-Rama is one of Arthur Murray’s largest events of the year. This year it will take place in sunny San Diego, California. Our designers have created and designed the official posters, banners, web, and social media assets for the event.